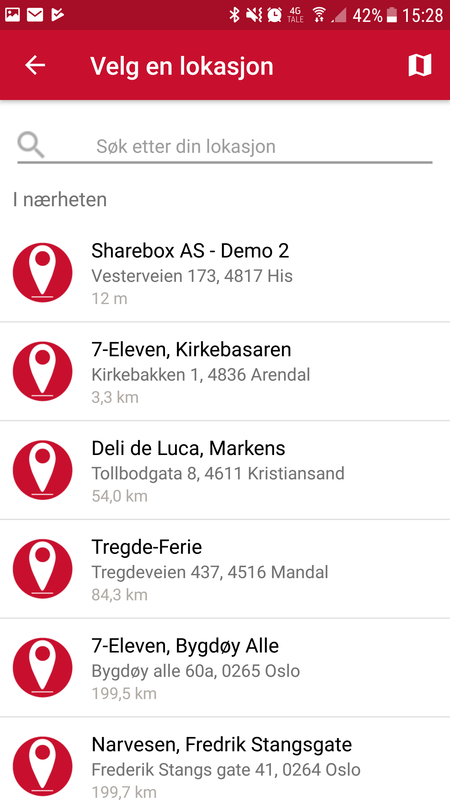 There are a few ways to find a Sharebox location. 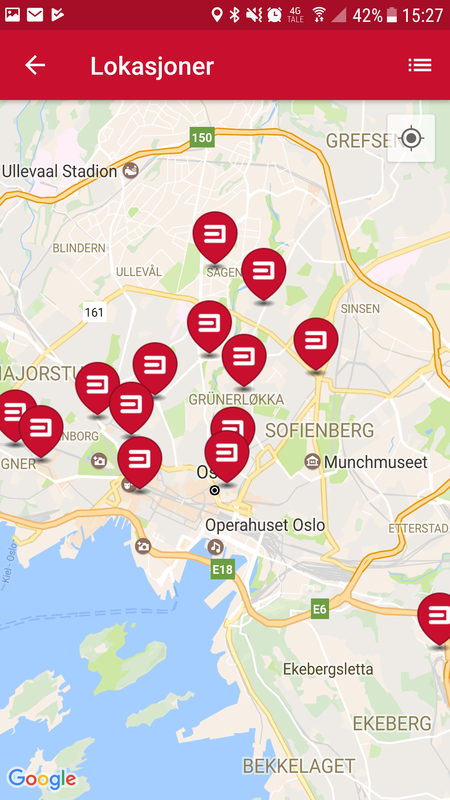 This list will show an order list of locations near you and gives you the ability to filter out locations with a search. The map will you give a geografic overview of all the Sharebox locations and where you currently are.